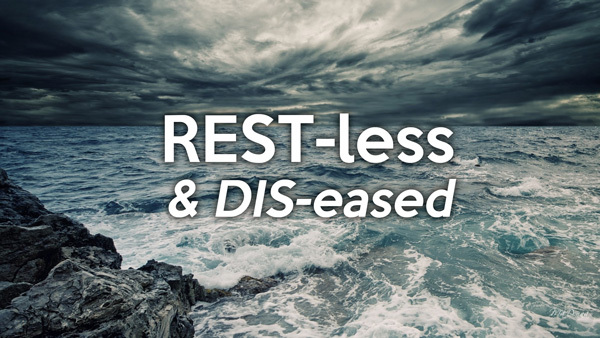 Sunday’s sermon title was REST-less and DIS-eased. Pastor asks the question why are we restless. Taken from Mark 9:38-50 and Numbers 11, Pastor suggests what we can do if we are restless and diseased. We hope your life is blessed and enriched as you listen.